We aim to be a major player in the global custom software development or Turnkey Projects. We endeavour to be a top performing company and a trusted partner for our customers, as well as a great place to work for our IT engineers. SMS INFORMATICS‘s mission is to consistently deliver high-quality software development and IT Infrastructural servicesto its customers assisting them in their needs. 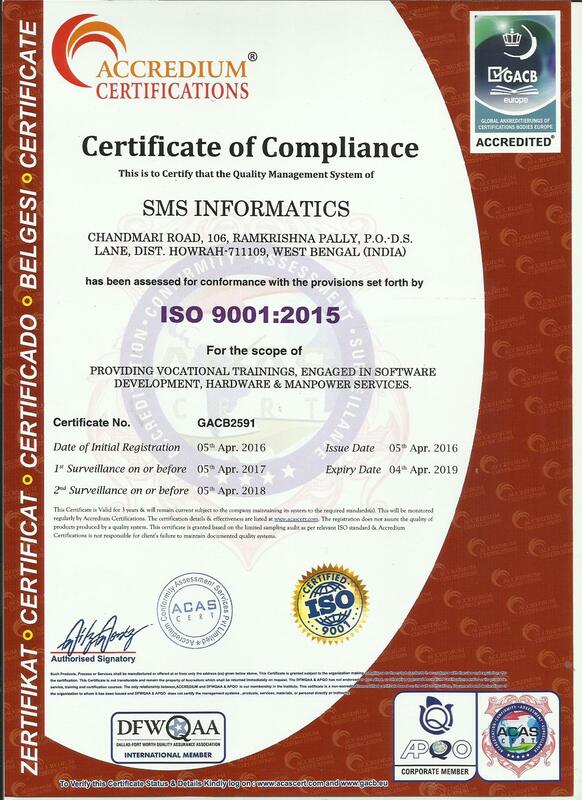 SMS INFORMATICS, a company with strong work ethics, provides a rewarding workplace for its employees. We encourage creativity, fuel enthusiasm and build sustainable relationships based on trust and respect.